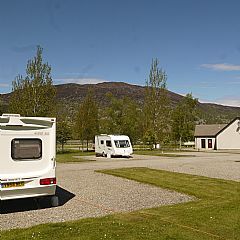 Invernahavon Caravan Site is a fantastic, family run Site and offers a warm welcome to all. 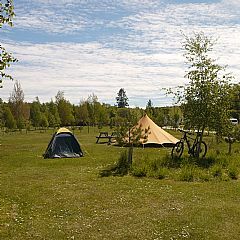 It is beautifully situated in the very heart of the Highlands. Bounded by salmon and trout rivers, it offers breathtaking views of the mountains and forests, providing a wonderful base for seeing the Highlands, it is ideal for anyone looking for a quiet and restful holiday. 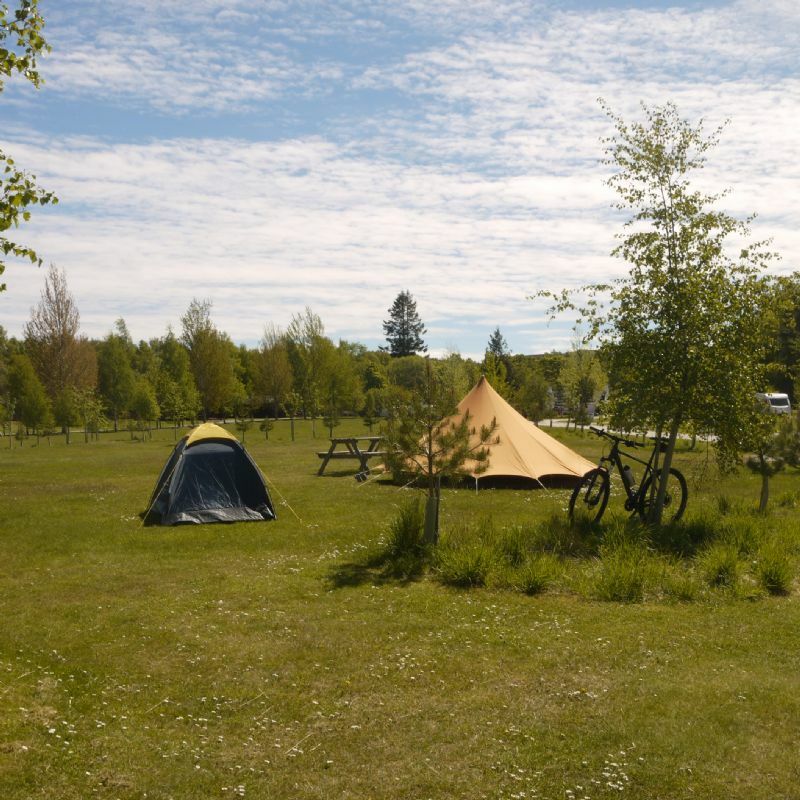 The site provides 63 pitches with ample space and a large and safe play area for children. 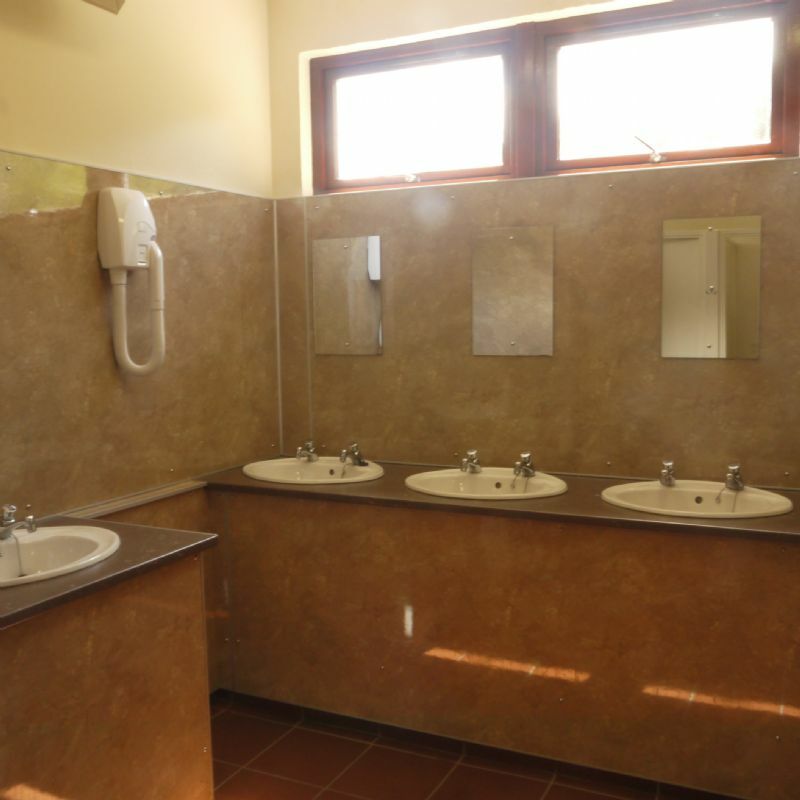 Our facilities are modern, clean and well maintained and include toilets and showers with separate facilities for the disabled, constant hot water, hairdryer and shaver points. The laundrette has washing and drying facilities. 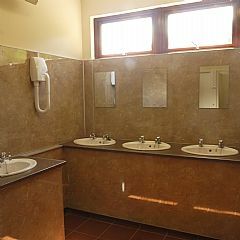 There is a M/V chemical toilet disposal point, dishwashing sinks and a payphone. The site is open from the 1st April to the 10th October 2019. Sorry but we don't accept card payments on site - cash or cheque only please. Newtonmore has the nearest automated cash machine. Also a local petrol station & supermarket both open till 10pm (no groceries available in the site shop). We have 63 pitches all with electric hook-up. Free Wi-Fi on site for a limited usage only. Please bring your own in-caravan TV system as there are no plug-in TV points available on site. Calor & Camping gas is also available from reception. Pets are welcome but must be kept under control at all times and their mess cleaned up. The reception/shop is open Mon-Fri from 8-9am, then the Warden is on site from 12-6pm. Sat-Sun, from 8.30-10am , then 5-6pm. 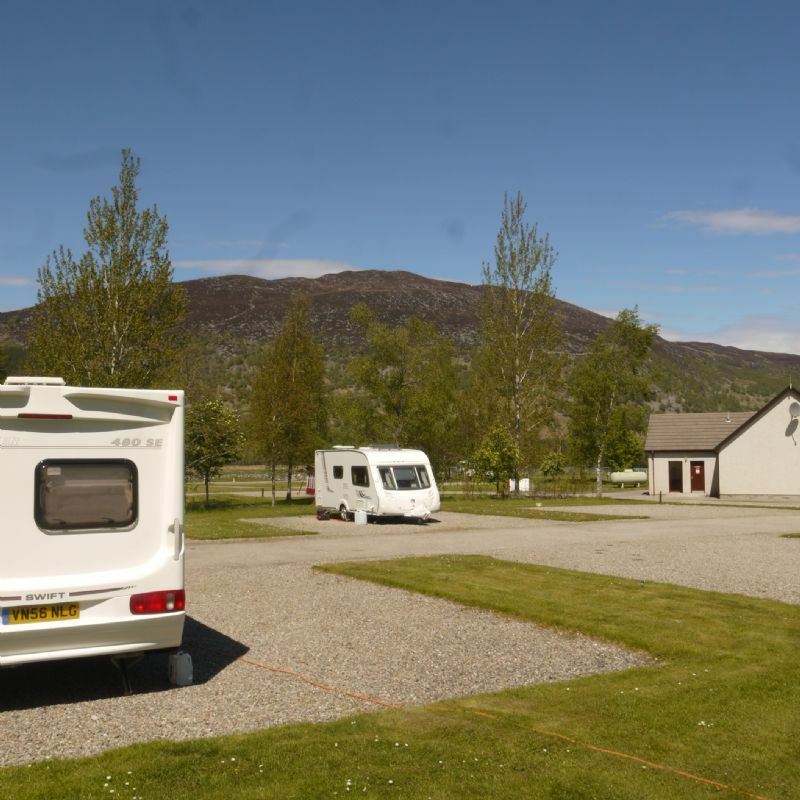 Located just 250 yards off the A9 mid-way between Perth and Inverness, access to Invernahavon Caravan Site is on the left coming from the south on the road to Glentruim and Laggan (approximately 9 miles past the Junction with the A889 to Dalwhinnie and Fort William). For further information about places of interest or local facilities, the owners will only be too pleased to offer the benefit of their extensive knowledge and experience to help you make the most of your holiday.